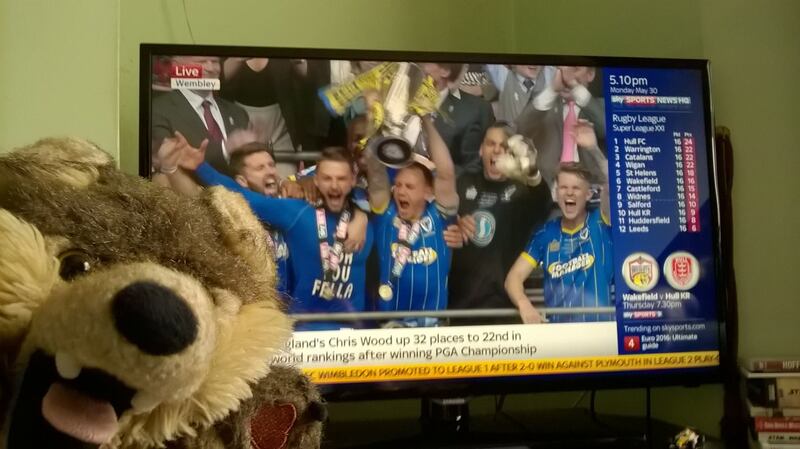 This week on Miister Wolf’s Week: Wolfie celebrates AFC Wimbledon’s promotion, quashes rumours of a romance in his life and talks about THAT jingle. Yep. That one.